Stroke is a brain attack and is similar to a heart attack. It is the leading cause of death around the world. In a heart attack the blood vessels of the heart gets blocked reducing the blood supply, causing the area of the heart to get damaged. In a brain attack or a stroke, the same process of blocking of the blood vessels to the brain occurs where one part of the brain does not get adequate blood supply and oxygen causing that area to become dead. This results in loss of function. The part of the brain already damaged does not recover and the patient is left with a severe disability for life. The relation between poor air quality and pulmonary disease such as asthma, COPD is well documented and understood. However, most people don’t realize that breathing in the low-quality air can cause a stroke. 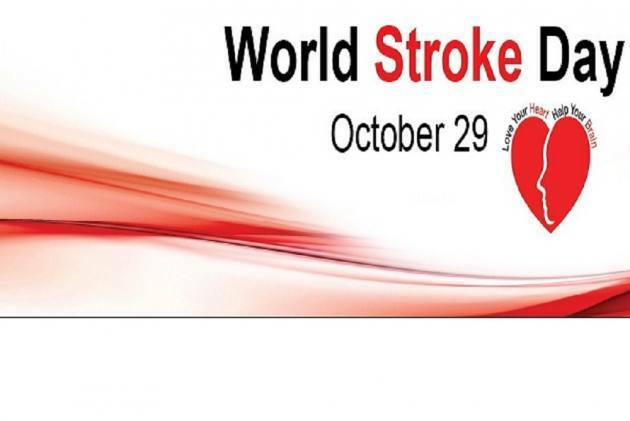 Stroke is a medical condition in which brain cells die due to the reduced blood supply. A stroke can be caused by blockage or rupture of the blood vessels supplying the brain. With good control on blood pressure and diabetes by walking, avoiding junk food, leaving smoking and getting yourself periodically checked can help one avoid stroke. However, with family history, these issues can only be changed to a limit so one has to live with and work it out. The symptoms of a stroke can vary from person to person and depend on which part of the brain is injured, and the severity of the injury. Since different parts of the brain control different areas and functions, it is usually the area immediately surrounding the stroke that is affected. Sadly, despite the medical advancements, stroke has remained one of the leading causes of disability-adjusted life years (DALYs; a measure of time spent in ill health, disability or premature death). Low to middle-income group countries are on the pursuit of becoming developed countries undergoes rampant industrialization leading to excessive air pollution, which is expected to rise in next few decades. Conversely, around 85 per cent of stroke cases occur in low to middle-income group companies, which attributes to high DALYs and deaths. Prevention is better than cure is a cliché that holds true today. With the new information coming out every day, it is important the people adapt themselves accordingly. Using N95 masks while outdoors and using air purifiers at home is the solution for people living in cities with moderate to high pollution. Indoor plants that reduce the pollution also come handy to breathe fresh air indoors. Once the symptoms of stroke are recognised, the patient must be rushed to a tertiary stroke centre where there are 24/7 in house availability of neuro interventionist, neurologist and neurosurgery team providing inhouse CT scan and MRI. The treatment includes clot busting medications till 4.5 hours or both clot removal using a stent like device up to 24 hours. This can change the patient’s lives after a stroke attack. To choose the most appropriate treatment for your stroke, the medical expert needs to identify the type of stroke you're having, and the areas of your brain affected by the stroke.